In the last few days I’ve reported our status on electricity generation from our solar panels and our gas consumption, so here comes some thoughts on electricity purchase from the grid. 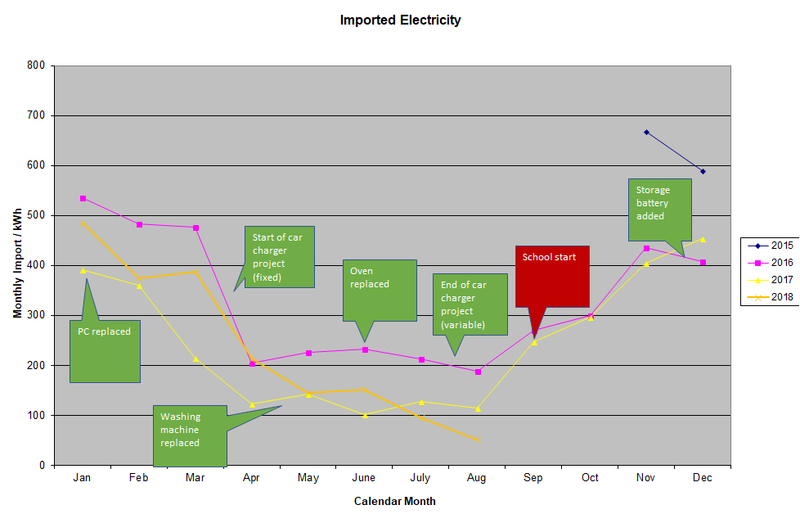 Starting in late 2015 after the meter was changed to Economy 7, there’s a general downward trend from November 2015 to March 2016, before my car charger project kicks in maximising use of my own solar electricity to charge my car (when available) which causes a significant drop in purchased electricity between march and April 2016. That seasonal saving gradually drops through the autumn, although it’s interesting that by November 2016 we’re back on what seems to be a continuation of a downward trend from January to March 2016. 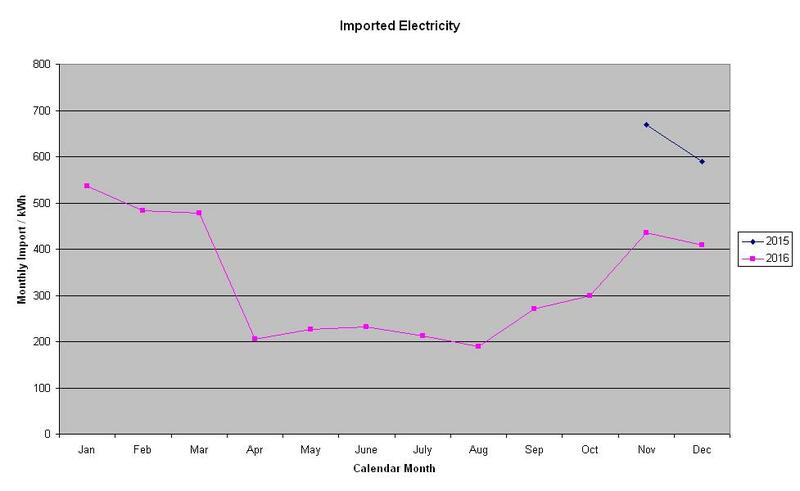 Electricity purchased is also significantly lower than 2015 as we enter the second year. The second significant change is the addition of the storage battery in December 2016. 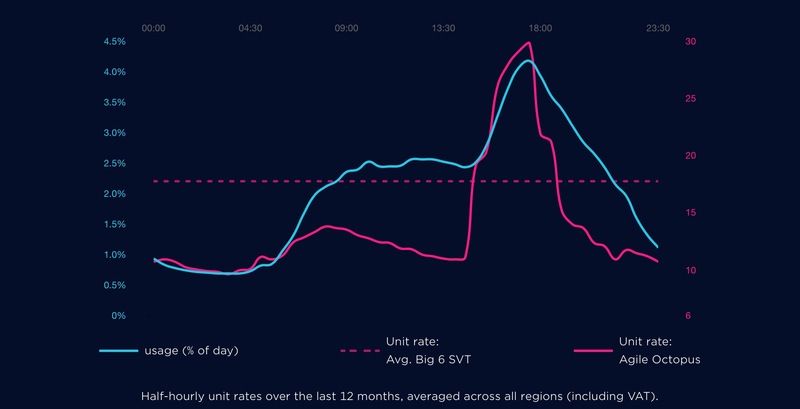 However from January to August 2017 (yellow) electricity purchased is significantly below the prior year (magenta) – potentially showing the benefit of the battery in saving electricity generated during the day to reduce consumption later in the day. This benefit largely disappears from September to December 2017, presumably because my increased vehicle mileage after my daughter started school is offsetting the prior savings. 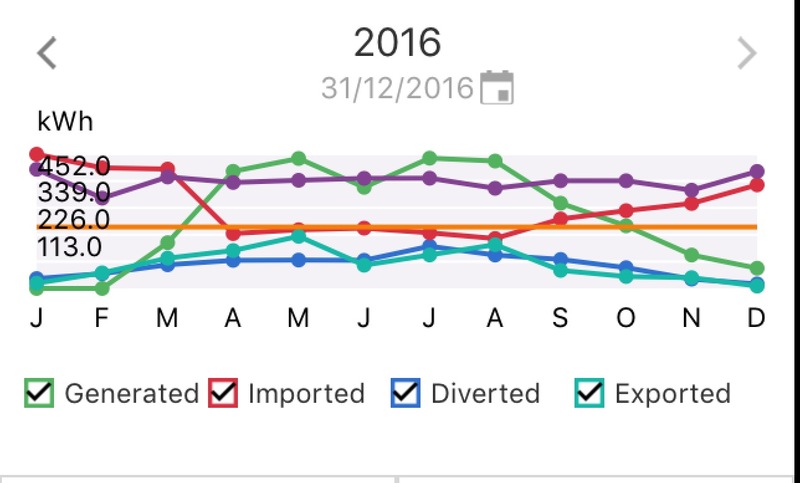 2018 (orange) generally falls somewhere between 2016 and 2017 as it combines both the storage battery and the higher vehicle mileage throughout the year to date. 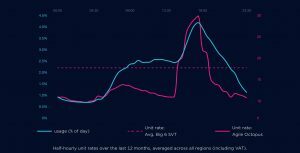 The August 2018 figure is a projection based on the first few days of the month only, but may yet come to represent the month as a whole being a function of: (i) record solar outputs, (ii) continuing battery storage availability, and (ii) no school in August leading to reduced mileage. This entry was posted in Charger control project, Electricity storage, Energy on 03/08/2018 by Greening Me. 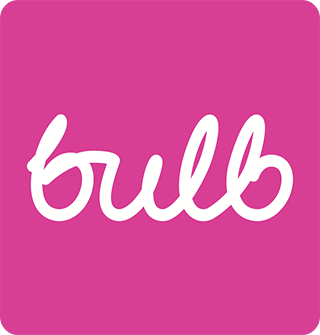 We’ve recently moved to Bulb as our electricity and gas supplier. Bulb is a new company founded by Hayden and Amit providing 100% renewable electricity and 10% renewable gas and, for us, was the cheapest provider of the same. Bulb are currently offering a £50 discount to new customers via this link, so there’s even more incentive to go renewable. 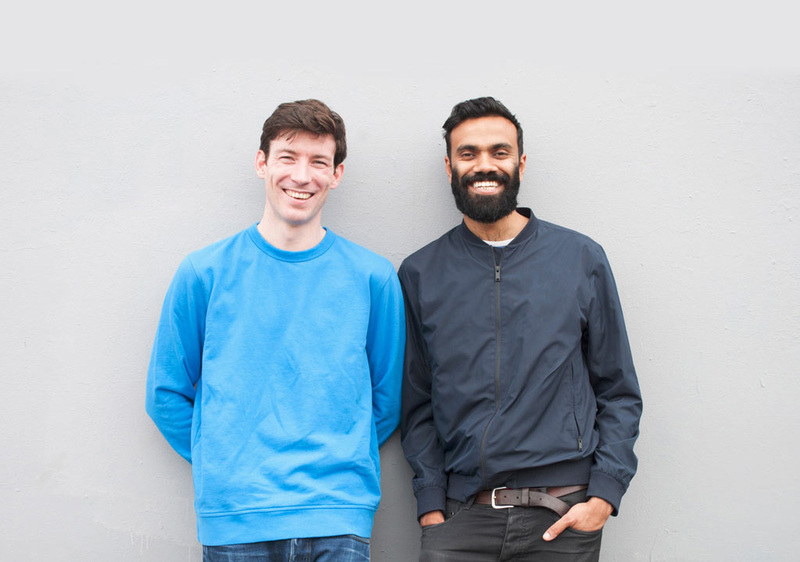 They also have 9.8 out of 10 on TrustPilot, a UK call centre, and are a Living Wage employer. This entry was posted in Energy, Gas on 05/11/2016 by Greening Me. In both cases electricity is on so-called ‘green’ plans where the supplier sources electricity to match my consumption from renewable sources such as wind turbines, solar farms, or hydroelectric. I’ve included my export rates in the table as for some technologies this will make a difference to the cost-effectiveness of that technology. 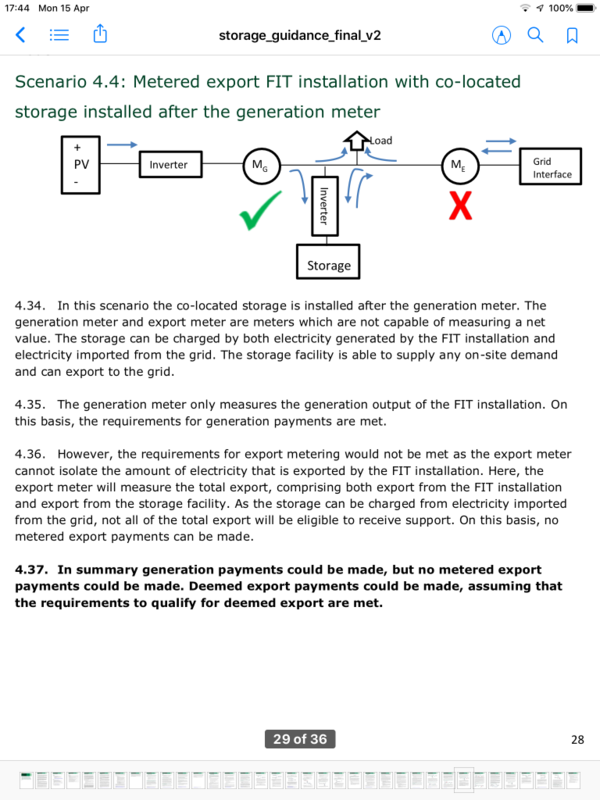 My electricity company chooses to deem my export so it pays me assuming that 50% of my generated electricity is exported, rather than metering and paying for my actual export. 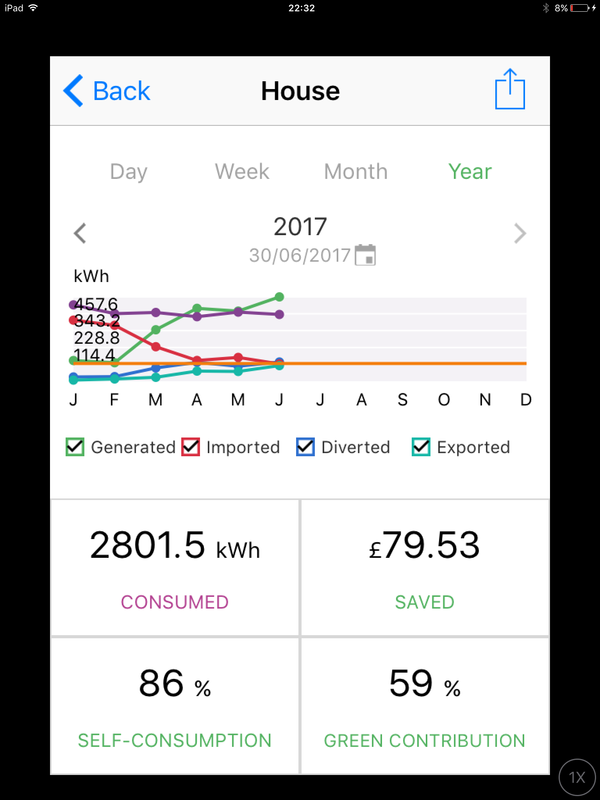 That results in the cost to me of using my own solar being zero, whereas if export was metered then using my own solar would cost me the export payment. Thus for me it’s economically attractive to use excess solar to make hot water rather than using gas thus saving the cost of gas but, for someone with metered export, the lost export payment would outweigh the saving in gas. Since the table rows are ranked by unit price (higher priced fuels are at the top) then another way to look at this is that it’s financially attractive to replace a fuel higher in the table with one lower in the table, but disadvantageous to replace a fuel lower in the table with one above. This entry was posted in Energy on 26/10/2016 by Greening Me.